Vietnam, an extremely authentic destination, has been becoming increasingly more popular and attracting tourists from all over the world. Comparing to other countries nearby, Vietnam is known for its hidden, untouched beauty, inspire you to discover. As the Government are making a lot of changes to loosen the visa policy, along with the declaration of Vietnam visa stamping fee from 23 November 2015, this resolution has helped a lot of travelers to reduce their traveling costs, also simplified the visa procedure. 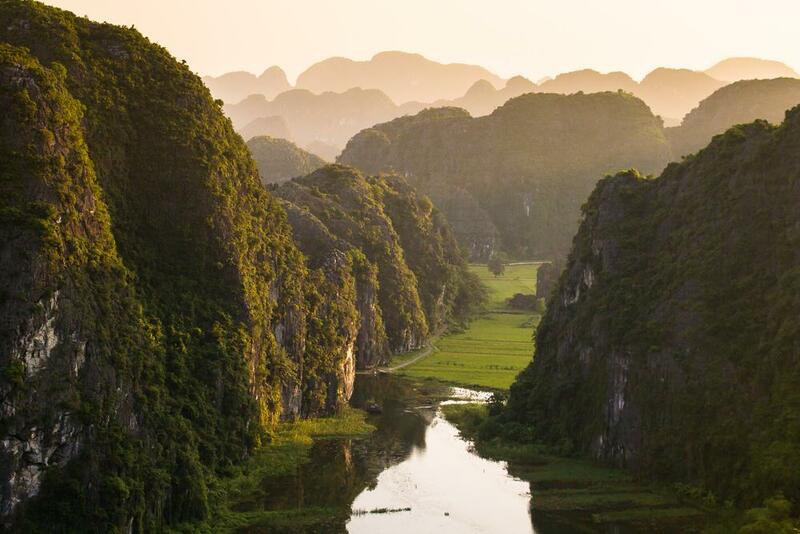 Travelling to Vietnam has never been easier, made it a more attractive place to explore. Beside the benefits for foreigners, the updated policy is boosting domestic tourism and attracting foreign investment into Vietnam.